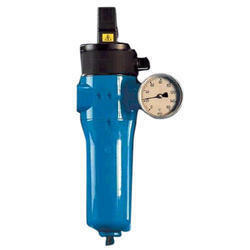 We are engaged in offering a comprehensive range of Air Compressors, Compressed Air Dryers, Screw Compressor Oil Filters, Screw Compressor Air and Oil Separators, etc. 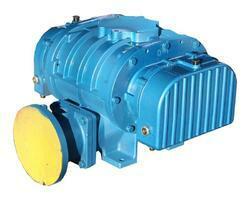 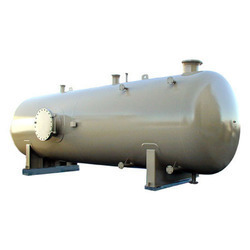 We also offer Pressure Vessel Fabrication Services. 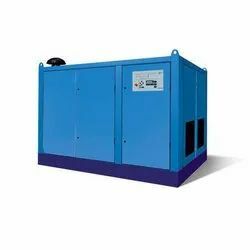 We are a leading Manufacturer of oil lubricated screw compressor, scroll air compressor, oil free air compressor, oil lubricated reciprocating air compressor and oil lubricated screw air compressor 10 hp to 30 hp from Pune, India. 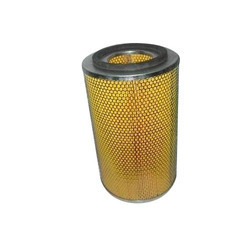 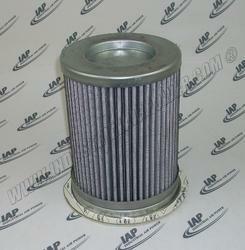 Our range of products include oil filters of atlas copco compressors, oil filters for elgi compressors, ingersoll rand compressors oil filters, oil filters for chicago pneumatic compressors and kaeser compressors oil filters. 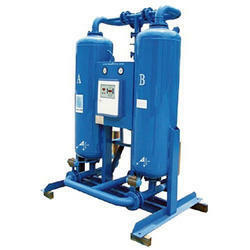 Prominent & Leading Manufacturer from Pune, we offer sulair compressor air oil separator, air oil separators kaeser compressors, boge compressor air oil separator, kaeser air oil separators and air oil separator for ingersoll rand screw compressor. 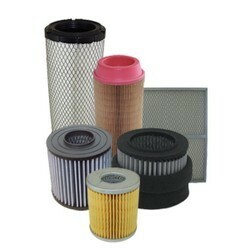 Providing you the best range of air compressors line filters, coalescent filter cartridge, hydraulic filter, ss sintered filter cartridge and ultra filter compressed air filters with effective & timely delivery. 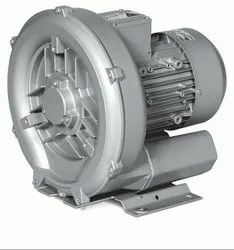 Prominent & Leading Manufacturer from Pune, we offer kaeser compressors air filters, air filters of boge compressor, air filters of chicago pneumatic compressors, air filters and air filters elgi compressors. 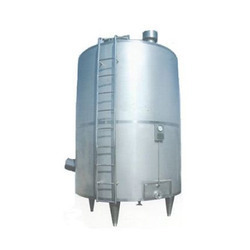 Prominent & Leading Manufacturer from Pune, we offer oil storage tank, stainless steel storage tank, low pressure storage tank, ms storage tank and ss air receiver. 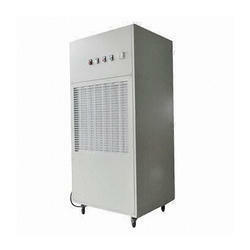 Prominent & Leading Manufacturer from Pune, we offer refrigeration dehumidifier, portable refrigerant dehumidfiers and engineered dehumidification systems. 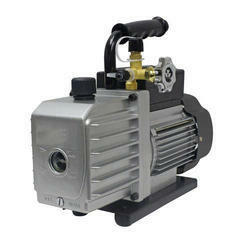 Prominent & Leading Manufacturer from Pune, we offer direct drive vacuum pump, rotary piston pump, belt driven vacuum pump, diaphragm vacuum pumps and dry screw pump. 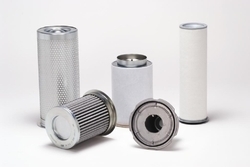 Offering you a complete choice of products which include compressed air heaters, activate alumina, water cooled aftercooler, air cooled aftercooler and activated carbon. 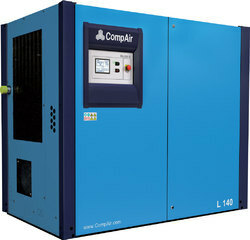 Our product range includes a wide range of centrifugal compressors, reciprocating compressors, piston air compressor, twin lobe compressor and metal air compressor.